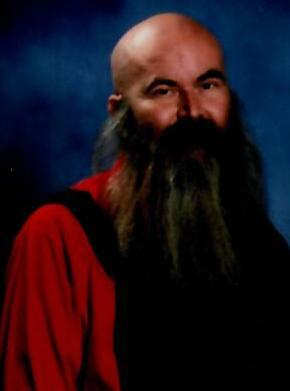 Ronnie Ferguson, age 61 of Red Boiling Springs, TN passed away Wednesday, January 23, 2019 at his residence. Ronnie is at the Anderson & Son Funeral Home in Red Boiling Springs, TN. Funeral Services for Ronnie Ferguson will be conducted Friday afternoon, January 25, 2019 at 2:00 p.m. from the chapel of Anderson & Son Funeral Home in Red Boiling Springs, TN with Tim McHenry, Terry Jones and Joe Lynn officiating. Interment will follow in the Gamaliel Cemetery. Visitation with the family will begin Thursday at 4 p.m. until 9 p.m. and on Friday from 8 a.m. until service time at 2 p.m.
Family request memorials be made to assist the family with funeral expenses. You may make these memorials by calling or coming by the funeral home. Brenda Kay and husband, Steve Ford, all of Red Boiling Springs.